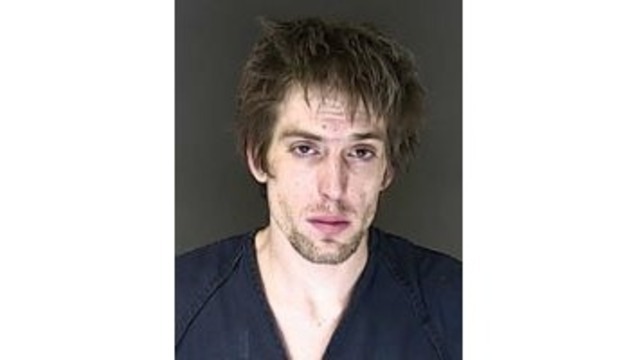 COLORADO SPRINGS, Colo. - A man has been arrested after deputies responding to a domestic violence call found a woman dead in Security early Sunday morning. Deputies said around 2 a.m., they responded to a domestic violence call on Hallam Avenue in Security. When they arrived, they found a woman dead. The victim has been identified as Alexandria Morris, 21. The suspect, 24-year-old Ryker Scott, is charged with first-degree murder. He is being held without bond in the El Paso County jail.